Allergy, Asthma & Immunology of the Rockies, P.C. Providers Regan Pyle, D.O. Regan Pyle, DO, is a board-certified allergist and immunologist serving patients in Colorado at Allergy, Asthma & Immunology of the Rockies, P.C. with locations in Avon, Basalt, Eagle, Aspen, Frisco, and Glenwood Springs. A longtime Colorado resident, Dr. Pyle truly empathizes with her allergy patients, as she has suffered from allergies for most of her life. As both a doctor and allergy sufferer, Dr. Pyle understands that there’s often more to an allergy than the condition itself. That’s why she treats her patients with a holistic approach, taking into account mind, body, lifestyle, and environmental factors before creating an individualized treatment plan. Dr. Pyle’s path to medicine began at Kansas City University of Medicine and Biosciences, in Kansas City, Missouri, where she earned her Doctor of Osteopathic Medicine degree. Following an internship at the University of Louisville, in Louisville, Kansas, Dr. Pyle completed her internal medicine residency at the same university. 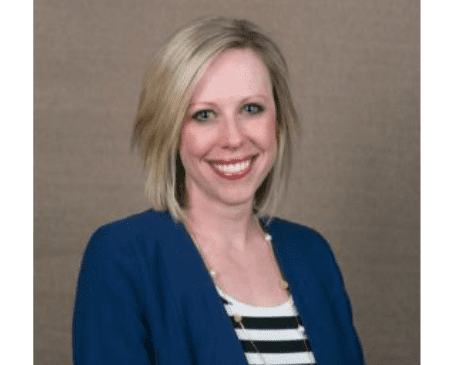 Once she knew she wanted to become an allergist and immunologist, Dr. Pyle completed an allergy and immunology fellowship at the Mayo Clinic, in Rochester, Minnesota. In addition to the American Academy of Allergy, Asthma & Immunology, Dr. Pyle is a national member of the American College of Allergy, Asthma, and Immunology; the Joint Council of Allergy, Asthma & Immunology; the Clinical Immunology Society; the American Association of Immunologists; the American Osteopathic Association; the American Medical Association; and the American College of Physicians. Dr. Pyle enjoys music, cooking, and spending time with her family when she’s not in the office.